The aim of this tutorial is to consolidate the material that was covered during Belfast tutorial: Analyzing CVs and Belfast tutorial: Adaptive variables I on analyzing trajectories using collective variables and path collective variables. We will then build on this material by showing how you can use the multidimensional scaling algorithm to automate the process of finding collective variables. trajectory-short.xyz : a (short) trajectory for a 16 residue protein in xyz format. All calculations with plumed driver use this trajectory. Look at it with the various representations that vmd offers. If you add the instructions below to your .vmdrc file you can make the new cartoon representation update automatically for each frame of the trajectory by pressing the m key - cool huh! puts "Automatic update of secondary structure, and alignment to first frame"
What are your impressions about this trajectory based on looking at it with VMD? How many basins in the free energy landscape is this trajectory sampling from? What can we tell from looking at this trajectory that we could perhaps put in a paper? If your answers to the questions at the end of the above paragraph are I don't know that is good. We can tell very little by just looking at a trajectory. In fact the whole point of the tutorials I referenced at the start of this one was to find ways of analyzing trajectories precisely so that we are not put in this position of staring at trajectories mystified! (you don't need to compile the sketch-map code) Once it is installed you should have an option to open it when you open vmd. The option to open GISMO can be found under Extensions>Analysis>GISMO. Then click on Extensions>Analysis>GISMO. A new window should open in this window click on File>Load colvars. You will be asked to select a colvar file. 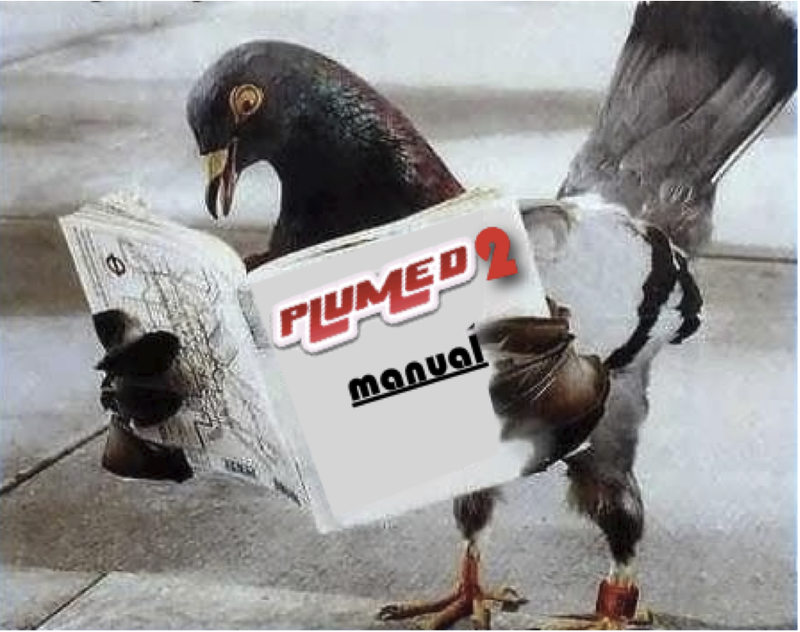 Select the file that was output by the plumed calculation above. Once the file is loaded you should be able to select the labels that you gave to the Ramachandran angles you calculated with plumed. If you do so you will see that this data is plotted in the GISMO window so that you can interact with it and the trajectory. What can you conclude from this exercise. Do the CV values of the various frames appear in clusters in the plane? Do points in different clusters correspond to structures that look the same or different? Are there similar looking structures clustered together or are they always far apart? What can we conclude about the various basins in the free energy landscape that have been explored in this trajectory? How many are there? Would your estimate be the same if you tried the above estimate with a different pair of Ramachandran angles? What we have done in most of the other exercises here is seek out a function that takes as input the position of all the atoms in the system - a \(3N\) dimensional vector, where \(N\) is the number of atoms. This function then outputs a single number - the value of the collective variable - that tells us where in a low dimensional space we should project that configuration. Problems can arise because this collective-variable function is many-to-one. As you have hopefully seen in the previous exercise markedly different configurations of the protein can actually have quite similar values of a particular Ramachandran angle. We are going to spend the rest of this session introducing an alternative approach to this business of finding collective variables. In this alternative approach we are going to stop trying to seek out a function that can take any configuration of the atoms (any \(3N\)-dimensional vector) and find its low dimensional projection on the collective variable axis. Instead we are going to take a set of configurations of the atoms (a set of \(3N\)-dimensional vectors of atom positions) and try to find a sensible set of projections for these configurations. We already touched on this idea earlier when we looked at paths. Our assumption, when we introduced this idea, was that we could find an ordered set of high-dimensional configurations that represented the transition pathway the system takes as it crossed a barrier and changed between two particularly interesting configurations. Lets say we have a path defined by four reference configurations - this implies that to travel between the configurations at the start and the end of this path you have to pass through configuration 1, then configuration 2, then configuration 3 and then configuration 4. This ordering means that the numbers 1 through 4 constitute sensible projections of these high-dimensional configurations. The numbers 1 through 4 all lie on a single Cartesian axis - a low-dimensional space. The problem when it comes to applying this idea to the data that we have in the trajectory-short trajectory is that we have no information on the "order" of these points. We have not been told that this trajectory represents the transition between two interesting points in phase space and thus we cannot apply the logic of paths. Hence, to seek out a low dimensional representation we are going to try and find a representation of this data we are going to seek out an isometry between the space containing the \(3N\)-dimensional vectors of atom positions and some lower-dimensional space. This idea is explained in more detail in the following video . This should generate an output file called rmsd-embed. You should now be able to use VMD+GISMO to visualize this output. Do the CV values of the various frames appear in clusters in the plane? Do points in different clusters correspond to structures that look the same or different? Are there similar looking structures clustered together or are they always far apart? What can we conclude about the various basins in the free energy landscape that have been explored in this trajectory? How many are there? Do you think this gives you a fuller picture of the trajectory than the ones you obtained by considering Ramachandran angles?